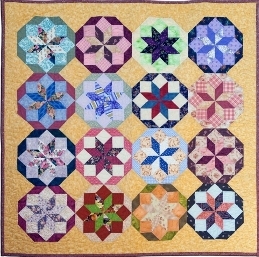 ENGLISH PAPER PIECING PROJECTS…..Traditional style quilts made using The Quilt Fairy piecing papers and your fabrics. 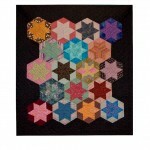 We have created a new page under Our Products, showing you the first of our new range of Pattern and Paper Packs. 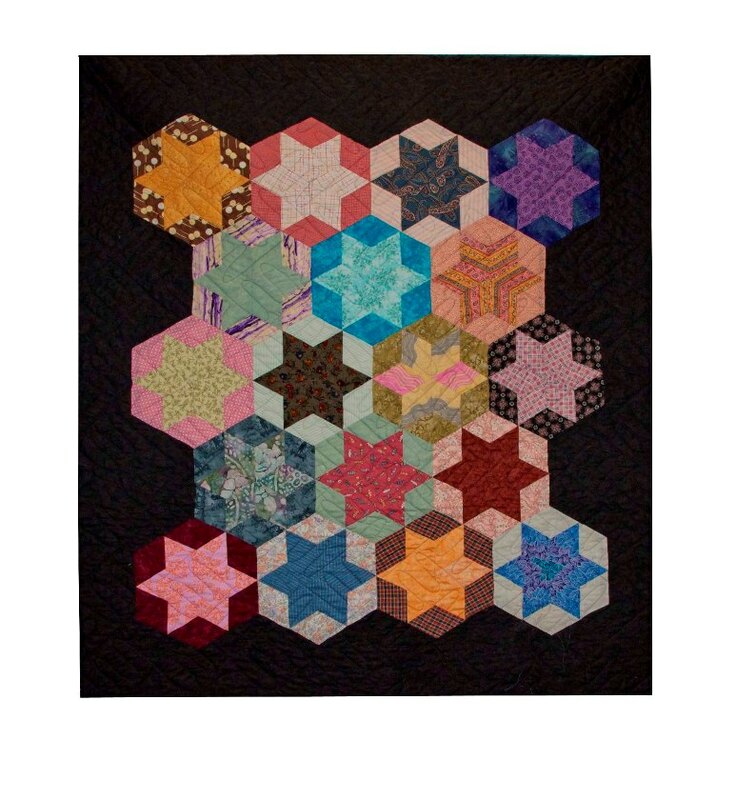 These packs contain an instruction booklet and all the piecing papers you will need to create a traditional quilt similar to the one pictured on the front of the booklet. We have some packs completed and ready for you to purchase, with more still to come. Prices vary from Tablerunners for $8 to Quilts for $40. These are handpiecing projects.